Some questioned whether or not Nintendo had done enough with its Switch console to remain relevant at a time when both Microsoft and Sony are pushing the performance envelope with their respective consoles. According to the results from its financial first quarter, things are going swimmingly. 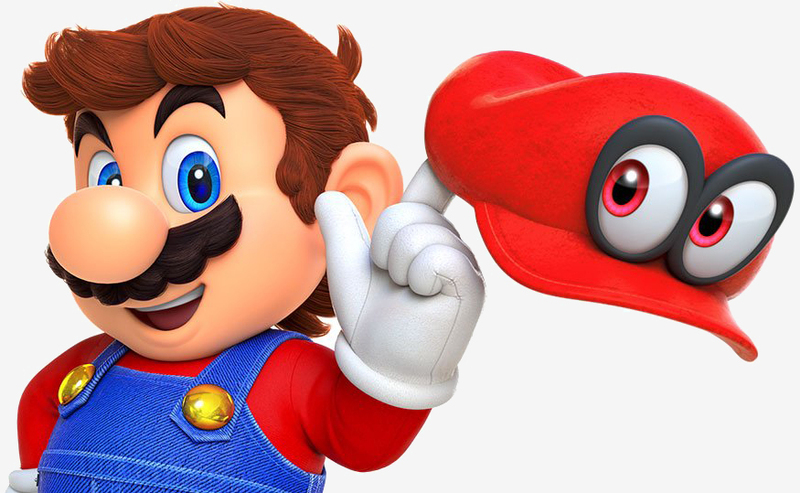 For the three-month period ending June 30, Nintendo reported net sales of 154.07 billion yen ($1.37 billion), a healthy 148.6 percent increase compared to what it generated in the same period a year ago (around $552 million). Operating profit, meanwhile, checked in at 16.2 billion yen ($144.5 million) versus the 5.13 billion yen loss in the year-ago period. 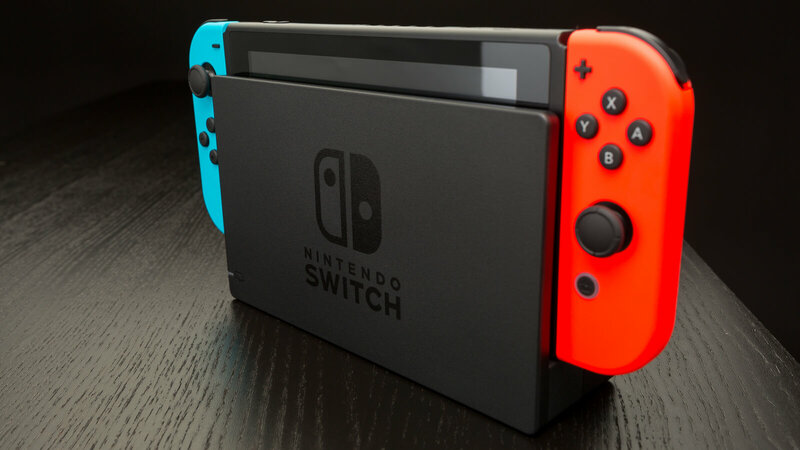 Nintendo’s recent success is largely a result of its new Switch console which sold 1.97 million units in the most recent quarter, bringing the total since launch to nearly five million. Sales would likely have been a bit higher had inventory issues not made the console incredibly difficult to find. Mario Kart 8 Deluxe led the way with 3.54 million units sold worldwide during the quarter following its late April launch. ARMS, which arrived in mid-June, had a solid showing as well at 1.18 million units sold followed closely by The Legend of Zelda: Breath of the Wild with sales of 1.16 million units. The latest Zelda game was a launch title that arrived alongside the Switch on March 3, 2017. To date, some 3.92 million copies have been sold, making it the most popular Switch game thus far. Mario Kart 8 Deluxe is quickly closing the gap and I suspect Super Mario Odyssey will also give Zelda a run for its money when it launches later this fall. Splatoon 2, out since last week, is another title to keep your eyes on. Yesterday’s flash sale from ThinkGeek highlights that demand remains through the roof for Nintendo’s now-discontinued miniature replica console, the NES Classic Edition. For those that missed the memo, the retailer offered half a dozen different bundles featuring the ultra-rare machine Tuesday afternoon. They were all sold out within minutes despite their inflated prices (the cheapest bundle started at $139.99 – far above the NES Classic’s $59.99 MSRP). One can’t help but wonder how much cash Nintendo is leaving on the table with the NES Classic. 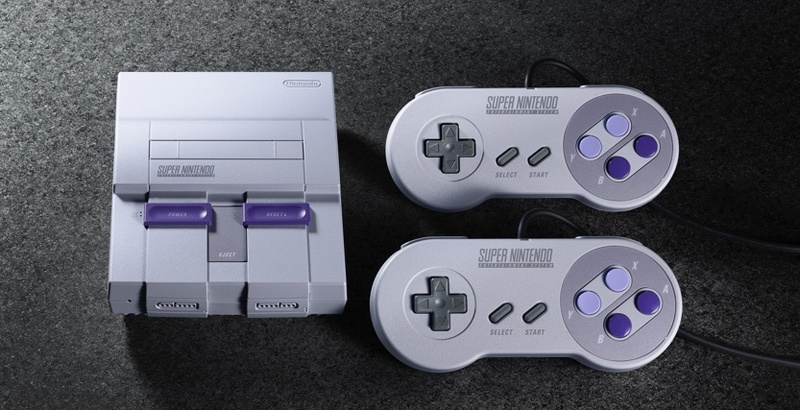 The company promises to do a better job next time around with the SNES Classic. I’m willing to look past the fact that the upcoming system will have fewer games (21 versus 30) and cost more ($79.99 vs $59.99) but given its track record and handling of the 8-bit system, I’m not buying into Nintendo’s rhetoric this time. I will buy a Switch when they release the new Smash on it.